On your special day everything has to be taken care of down to the last detail. Taxi company Werotax provides suitable transport for you as a couple and possibly for your guests. We gladly take care of the worries about your transport, it is your day. We also have suitable vehicles available for a gala or special occasion with which you can make your appearance in style. Whether it concerns transport from your home to the town hall or church, or transport after the wedding ceremony, transport to the reception or to the party location, Werotax can arrange transport for you. Do you have special wishes or do you want to know which wedding transport fits your budget? Werotax will gladly discuss the details with you. Is it about the wedding car itself, the transportation of the guests, managing the traffic flows or parking at the different locations, Werotax takes the worries off your hands. You can also leave the logistics for the band and the photographer and the safe return of all guests to us with peace of mind. Will you then go on a honeymoon? Do you need an airport transfer? We are also there for you. Do you also have guests with mobility problems or use a scooter or walker, we can also arrange transport for them. If you hand over the transport at Werotax, you can say with confidence that your transport is our concern! Your wedding day is actually already unforgettable. We are happy to help you with a car that suits the style of you, the upcoming bride and groom. 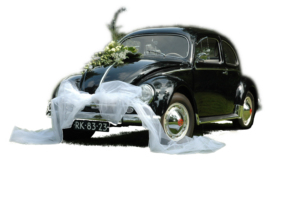 Werotax has a luxury Mercedes, a Mercedes VIP bus, an authentic Beetle and a Mercedes oldtimer available for weddings and parties so you can make your appearance in style. Vandaag terug gekomen uit Thailand. 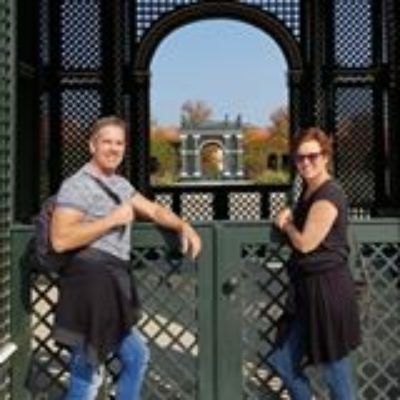 Begonnen met een taxirit naar Düsseldorf en vandaag weer naar huis met de taxi. Werotax bedankt voor de goede service.